Packed with sheep, potatoes, carrots, cabbage, sizzling hot fist-sized rocks and water, the piping hot contents of this milk can are tender and ready to be served. Let the khorkhog begin! 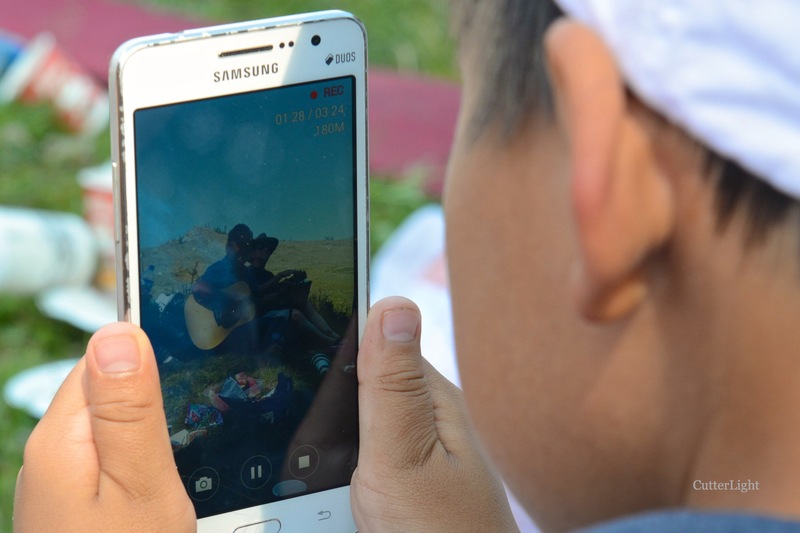 It’s a a tradition keenly anticipated at the International School of Ulaanbaatar (ISU). 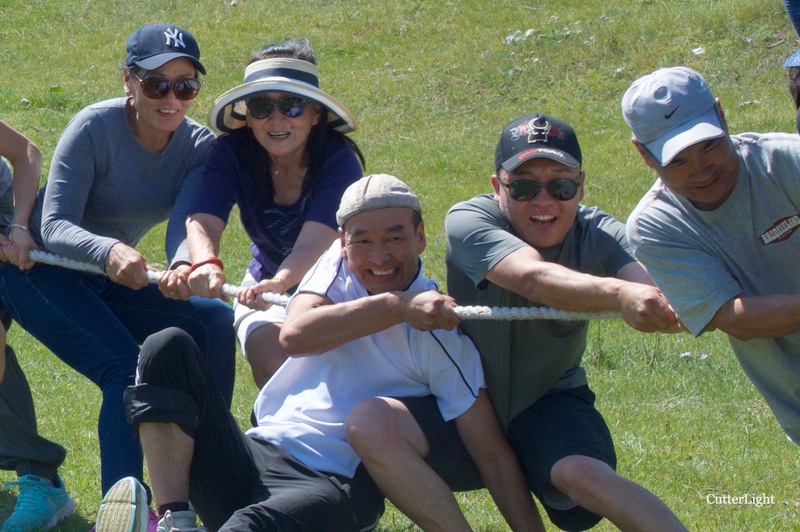 With our first week of school behind us, it’s time for faculty, staff and administrators to relax in the style of traditional Mongolia – with a khorkhog. In days past, the animal’s stomach would have served as the cooking pot. These days, it’s more common for khorkhog to be slow roasted with hot rocks, meat and vegetables placed in an old-fashioned milk can. Prepared thus, the meat comes out tender and flavorful, though as the photo suggests, containers are to be opened with caution. A shovel handle is used to apply pressure to the milk can to slowly let off steam while ISU’s driver turned chef Baatar pulls a roasted potato from another can. With a faculty, staff and student body representing over 30 nationalities, ISU is truly an international school. But the school’s roots are planted firmly in Mongolia. 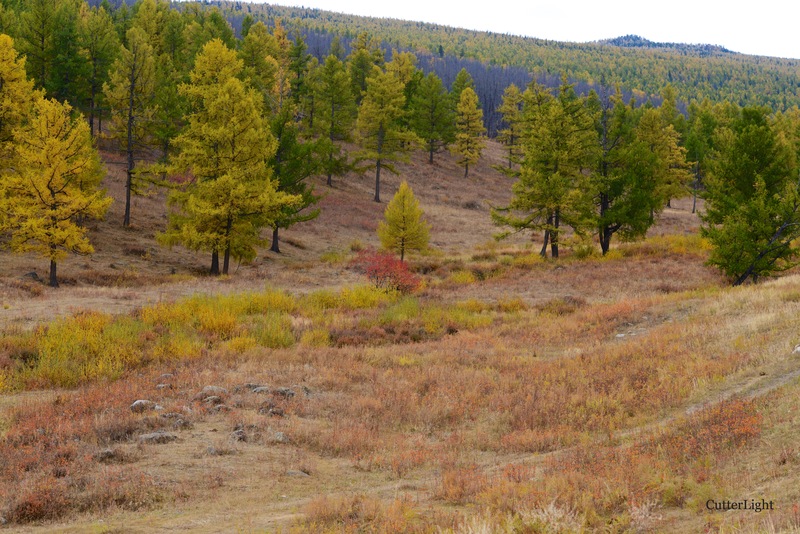 The site selected for this year’s khorkhog is on the outskirts of Ulaanbaatar on the shoulders of Bogd Khan Mountain, a place Mongolians point to with pride as the world’s oldest national park. An easy bike ride from our Ulaanbaatar apartment, we’ve come across signs of deer and wild boar on hikes and rides through the hills, and have encountered fox, sable, marmots and Eurasian red squirrels. We’ve also focused our binoculars on dozens of species of birds including demoiselle cranes, hoopoes, falcons, eagles, hawks, kites and numerous song birds. 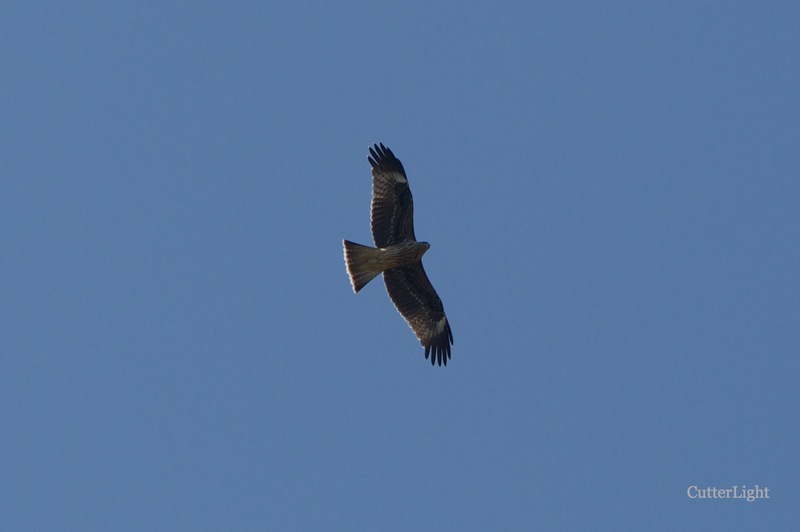 Circling high overhead, an imperial eagle checked out our feast. 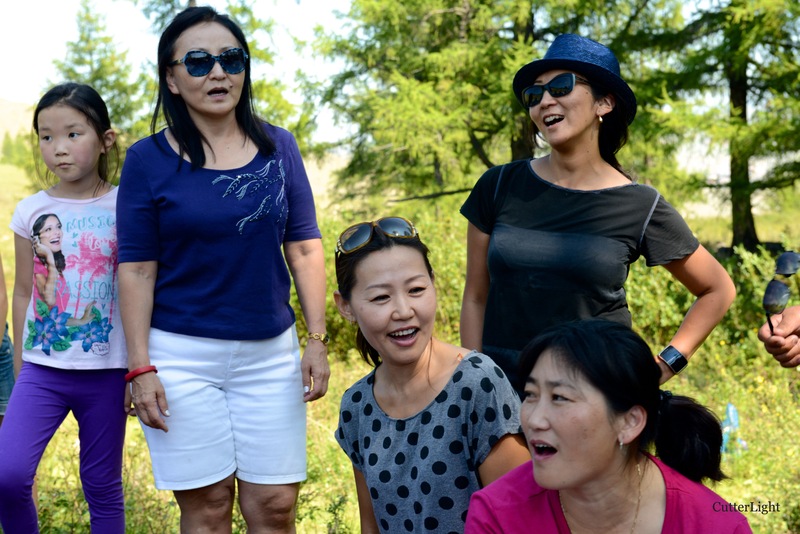 Song is a rich tradition in Mongolia, and once stomachs were full a guitar and drum came out. Everyone knew the words to the Beatles’ classics! 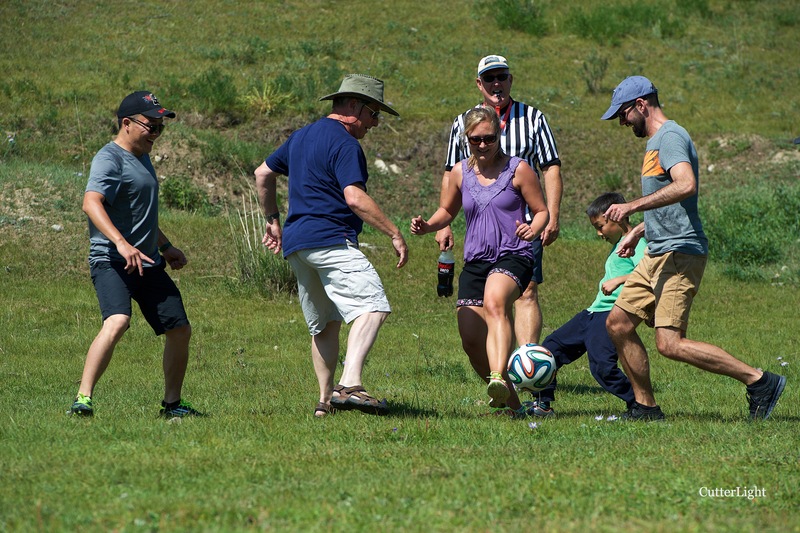 Meanwhile, a group found a perfect pitch speckled with wildflowers for a game. 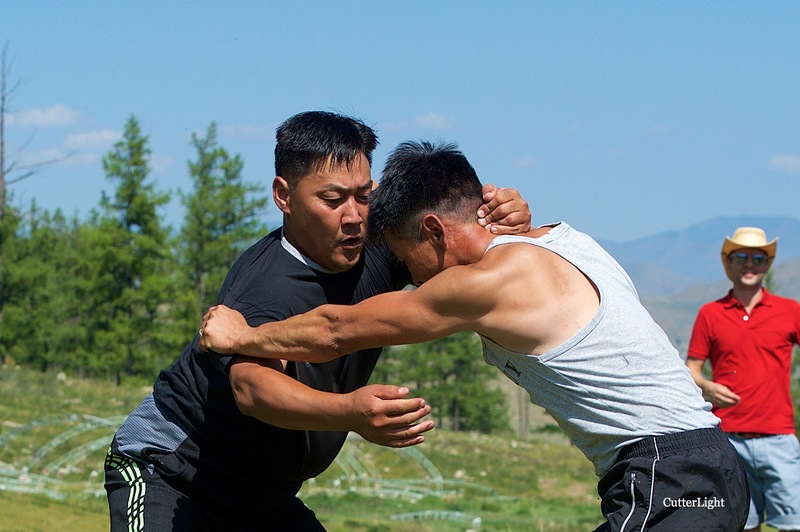 … but wrestling, one of the Mongolia’s national sports, always has a serious edge to it. 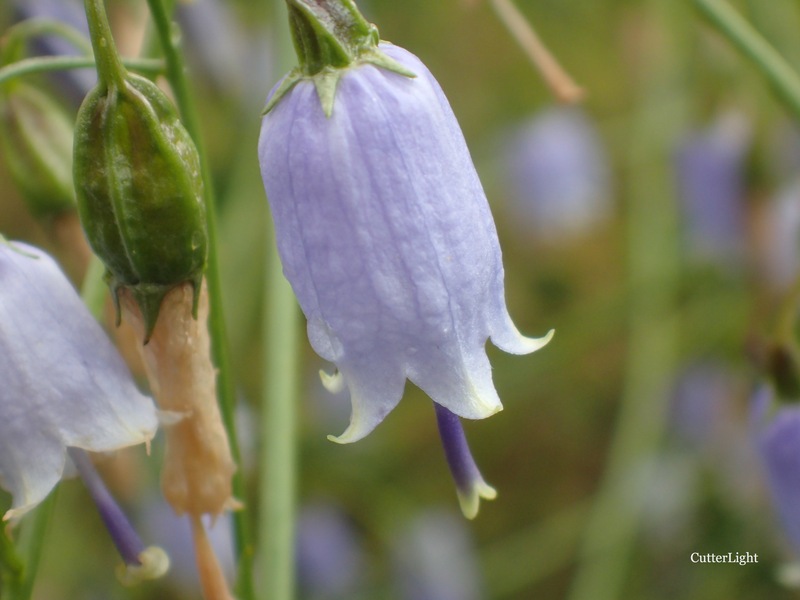 Recent rains have turned the fields and forest lush shades of green, and wildflowers – not to mention abundant wild herbs such as mint, sage and caraway – are everywhere. Situated at over 1,300 meters (4,300 feet) above sea level and not terribly far south of Siberia, fall comes quickly on the heels of summer in Ulaanbaatar. Already nights are growing cool. In a few weeks time the larch trees where we recently held our khorkhog feast will turn gold with autumn. Looks amazing! Especially the eagle! Wrestling looks very serious…There’s actually a Mongolian restaurant in my neighbourhood in Tokyo because of all the Mongolians living nearby training to be sumo wrestlers. Might have to give it a try! Hi Adam, The rules here are similar to those in sumo, and with virtually every boy in the nation getting involved in wrestling from an early age it’s no surprise a few of the best have gravitated to Japan and found success in one of Japan’s most revered sports. Okay, now I’m confused. Yellowstone was supposed to be the World’s first National Park, therefore the oldest. The concept of the National Park was an American idea. Right? Hi Doug, Well, apparently it depends on who you ask. Established by the Mongolian government in 1778, Bogd Khan Uul (Park) predates the establishment of Yellowstone National Park by 94 years. In fact, it’s place as an area to be protected from extractive industry dates all the way back to the 1500’s. However, even some Mongolian literature doesn’t recognize the 1778 date, placing Mongolia’s most recently recognized national park at a more recent 1974.
wow. what a unique life you live!!! And I love that bear photo at the top!! !